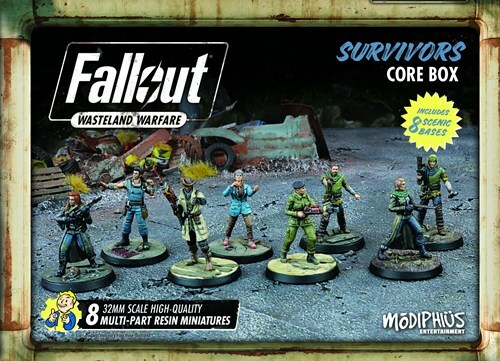 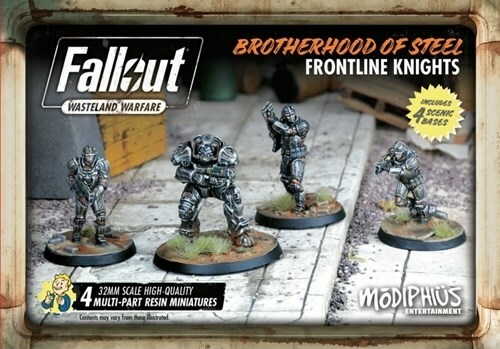 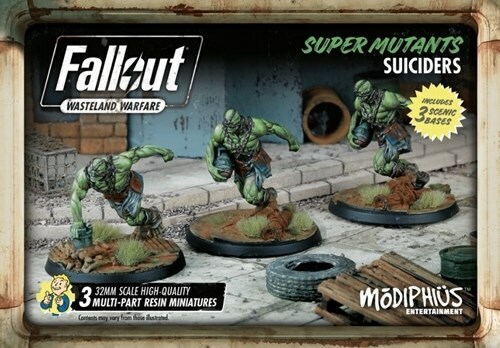 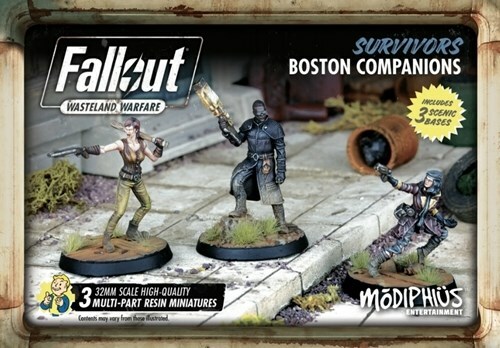 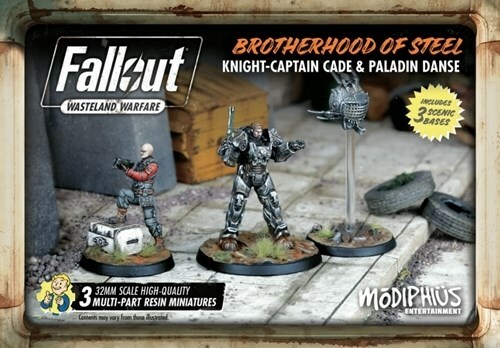 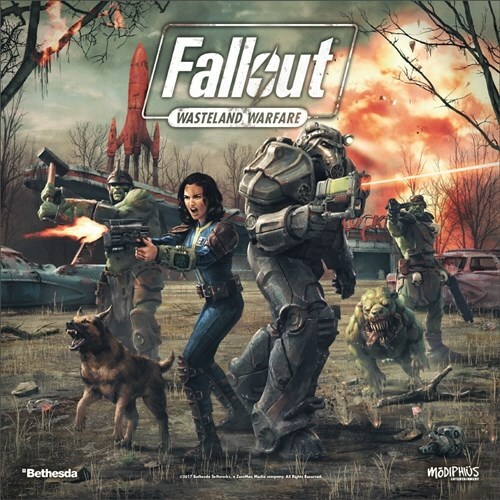 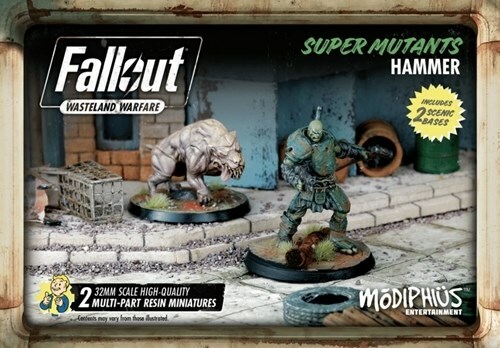 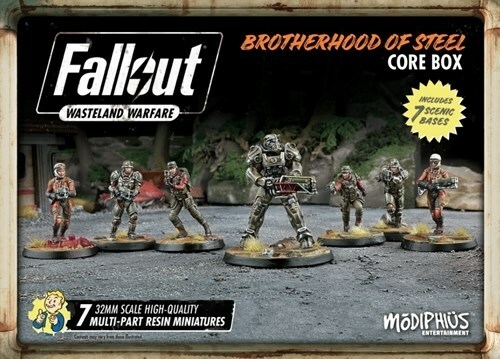 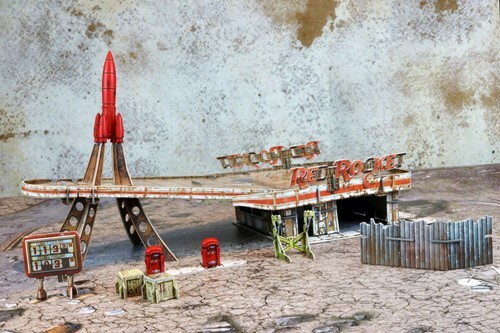 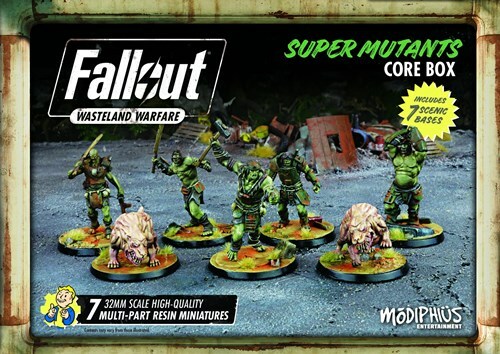 Expand your collection with with these high quality resin miniatures of 2 Lancers, 2 Field Scribes, 2 Knight Patrol, a T60 Paladin with Gatling Laser and all the cards you need to play as the Brotherhood of Steel faction. 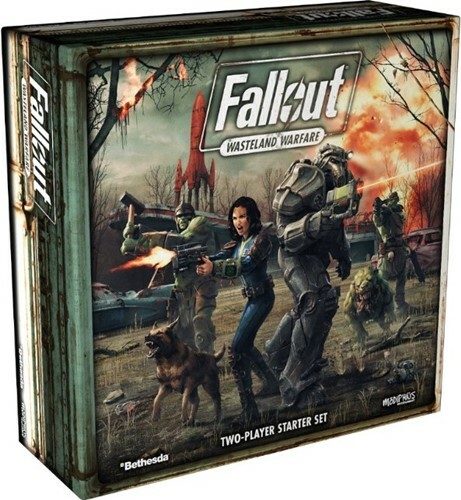 50 authentic distressed Nuka-Cola bottle caps with sheet of stickers to add game token symbols on the reverse and 1x Bottle Cap Mine Card to use against your enemies! 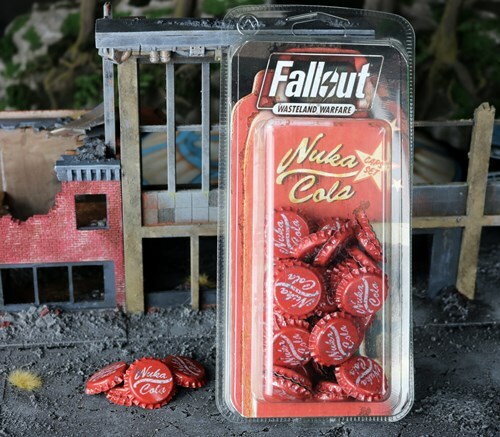 These are actual bottle caps made by a bottling plant with an approved graphic design to resemble authentic Nuka-Cola caps!